People flying from Charles M. Schulz-Sonoma County Airport will soon get a fifth airline to choose from and a new destination — the Land of 10,000 Lakes. 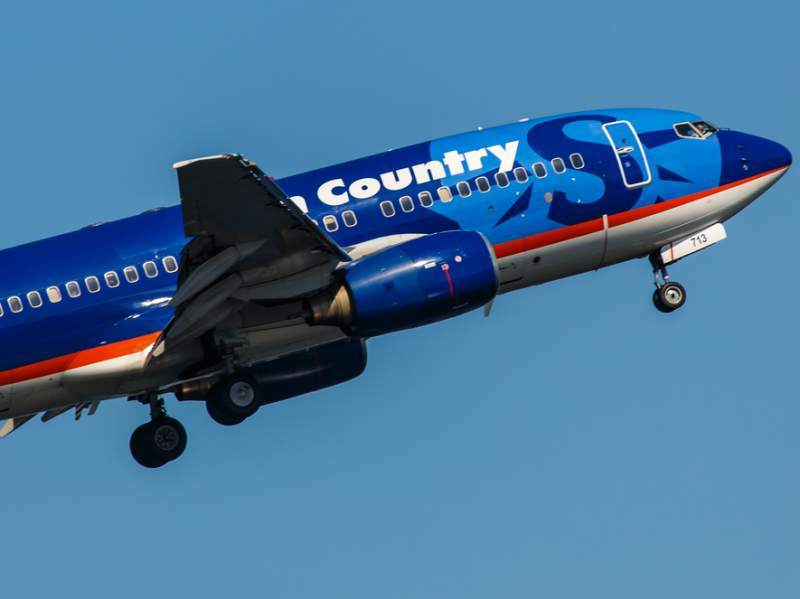 Sun Country Airlines on Wednesday announced it will start weekly flights to Minneapolis-St. Paul International Airport with connections to the East Coast. 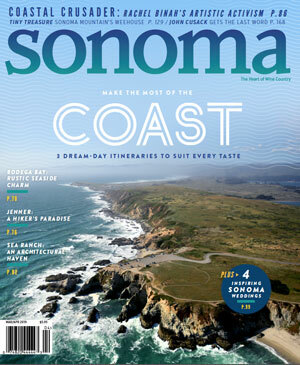 “The addition of Sonoma County to the family of Sun Country destinations gives our travelers a direct gateway to some of the wonders of California, from Wine Country to the beautiful redwoods,” said Zarir Erani, Sun Country president and CEO. The seasonal offering will run for 15 weeks, from Aug. 24 to Dec. 3, allowing visitors to take in the fall grape harvest as well as wine, beer, film and art festivals. Flights aboard the 146-seat Boeing 737 jets will depart Minneapolis on Thursdays and depart Santa Rosa on Sundays. The posted fare for the first round-trip flight from Sonoma County to Minneapolis on Aug. 27 is $316. A round-trip ticket through to New York City on the same date is $617. Boston is $621. Sun Country is the latest airline to come to Santa Rosa. United Airlines last month announced it is beginning nonstop daily service to San Francisco in June, while Alaska, Allegiant and American Airlines offer flights to the West Coast hubs of Las Vegas and Phoenix. It’s the largest number of commercial airlines ever to offer service to Santa Rosa. “It shows we have a market that the airlines are starting to recognize,” Stout said. However, a lack of space means Sun Country will be the last new carrier allowed in Sonoma County until a major airport expansion is complete in the summer of 2019. “We don’t have room for more carriers,” he said. Officials had been seeking eastbound connections and were looking at Denver as a possibility. Talks with Sun Country began about a year ago. Research shows 109 people a day travel from Minneapolis to the North Bay, Stout said. Based on that volume, the airline sought Sonoma County as a vacation destination. Sun Country also wants to position itself for West Coast charter opportunities, he said. Ticket sales will determine if the airline extends its service in the future. But Stout said it is unlikely the airline will ever offer multiple weekly flights. “Right now it is on a trial basis,” Stout said. 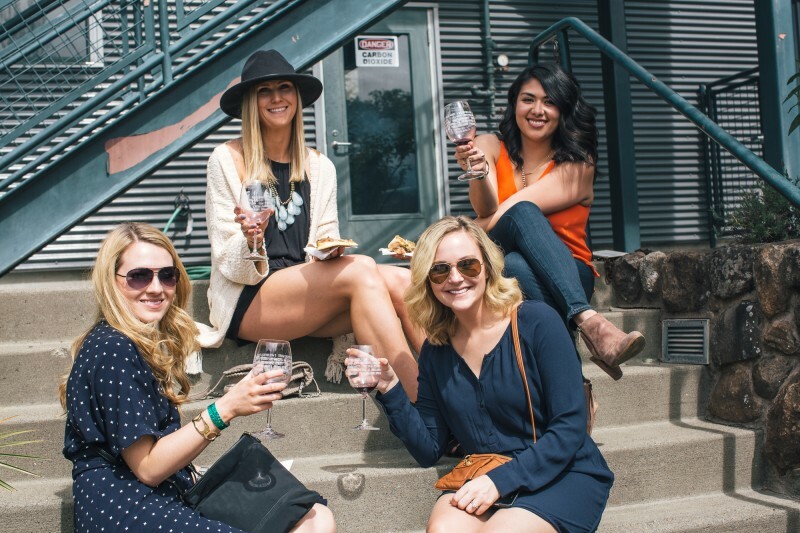 Savor Sonoma Valley is coming up, with wine tastings straight from the barrel and a whole lot of fun.